Photography backdrops are one of the best ways to spark creativity and help produce eye-popping work. 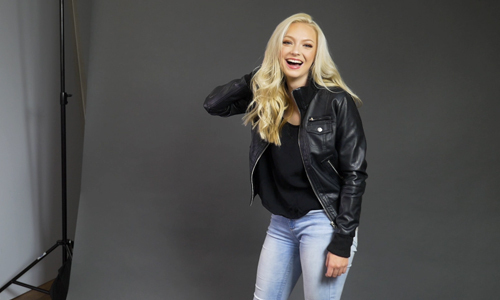 Without a backdrop, a photographer is at the mercy of available backgrounds such as a boring white wall or perhaps a distracting street scene, neither of which help to complement a subject like a well-chosen photo backdrop. With a variety of designs and material types, photography backdrops make it possible to customize colors and textures to create almost any look for portraits, commercial work, and other types of critical photography. The ease of quickly changing backdrops makes them infinitely useful and very popular pieces of gear in the studio and on location. Why is Backdrop Storage Important? No matter the type of backdrop – and there are many – photographers face a challenge when it comes to properly storing them. Just like any gear we use in photography, backdrops are an investment and therefore should be cared for to maximize a lifetime of usefulness. Careful equipment storage will minimize wear and tear while also making it easy to access and use the backdrops when needed. Without good photography storage techniques, you can plan on spending money more often on replacement backdrops when damage or premature wear occurs. Oftentimes photography backdrops are large and somewhat cumbersome, so keeping them safely stored takes some ingenuity. 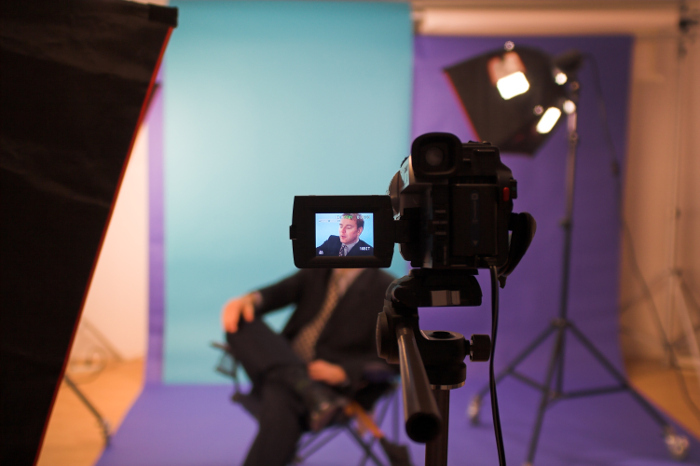 Of course equipment storage in a studio is an ever-present issue, even in large work spaces, so let’s take a look at some different types of backdrops and their storage solutions. Vinyl backdrops have long been popular with studio photographers due to their ease of cleaning and their wrinkle-free, glare-free texture. 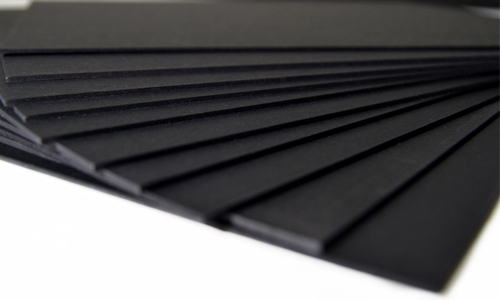 Savage Universal’s Infinity Vinyl series is a preferred brand for use with high-key lighting, making it a popular choice for commercial photography and portraiture. Because large sizes of vinyl are heavy, we recommend not leaving them up on the stand for long periods of time between photo shoots as the weight of the roll will warp the core and can cause a ripple effect across the material when rolled out. 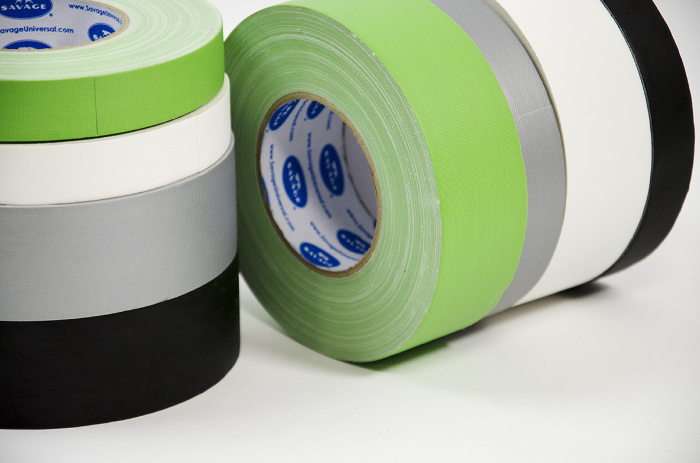 If the backdrop must be left hanging due to limited storage spaces, we recommend inserting our heavy-duty Aluminum Core into the vinyl roll for extra support. This will help eliminate any sagging. Vinyl should not be folded because it will crease. Savage also offers Floor Drops that replicate many types of floors including such finishes as a basketball court, a hardwood floor, or a red brick wall. 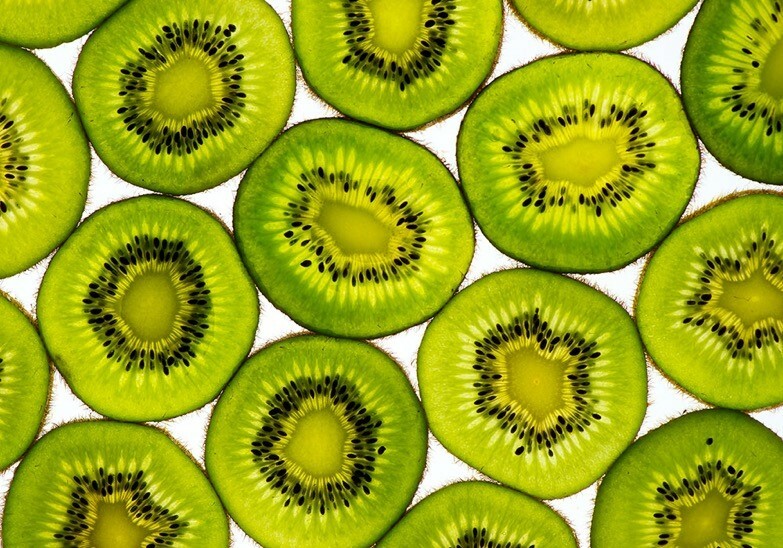 Floor Drops can also work as backdrops simply by propping them upright, offering a large number of possible combinations. They’re made of rubber and have a polyester finish on the patterned side, making them durable and easily cleaned. These roll up for easy storage. Canvas backdrops offer a classic look and feel that continues to be in demand. 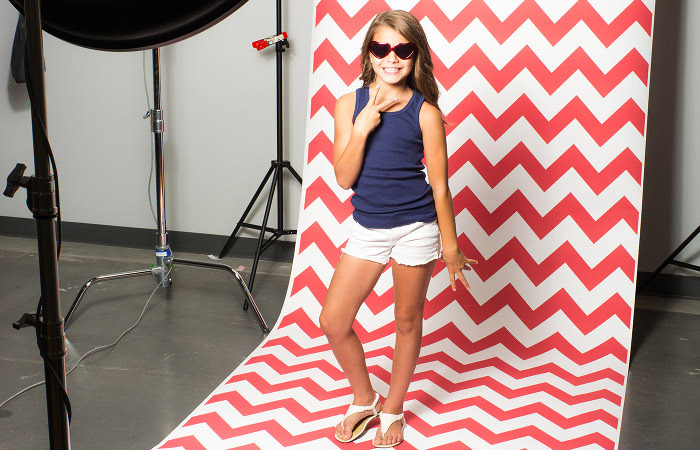 Savage Canvas Backgrounds are a great,durable, long-term option for any studio. The canvas is made up of 3 layers which consists of canvas, a blackout center backing that prevents light from passing through, and vinyl. The vinyl finish on the back of every canvas also offers more versatility with your backdrop. You can photograph the vinyl side or reverse it and photograph the canvas side! These come with a non-reflective matte finish making them easy to coordinate with lighting. Because canvas is a more expensive option, care should be taken when storing it to either roll it up on a background stand or simply leave it hanging from the stand to prevent wrinkles or creases. Every canvas has a 3” rod pocket at the top for easy hanging. Muslin backdrops are very popular due to their light weight and relatively inexpensive price. Savage Muslin Backdrops are the go-to choice for professional and amateur photographers alike because they’re durable, washable, and available in a wide range of styles. You can get a simple solid color or go for one of the hand-painted styles for a specific look. Muslin backdrops are made from 100% cotton, so they’re non-reflective and easy to arrange too. They work very well with product shoots, group portraits, video productions, and in many other applications. Because muslin backdrops are made of cotton they can be easily scrunched up or folded for storage. Wrinkles can be eliminated with several methods, making muslin very useful and easy to work with on location or in the studio. 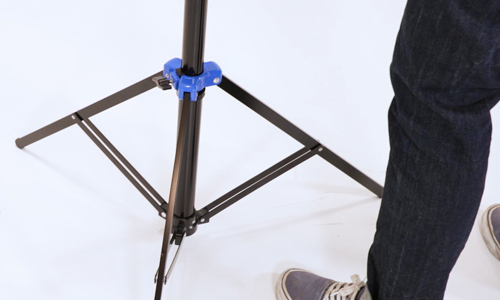 Collapsible backdrops make it easy to transport your backdrop anywhere. Savage Collapsible Backgrounds are 60 x 72” in size and compact to 1/3 that size for portability. 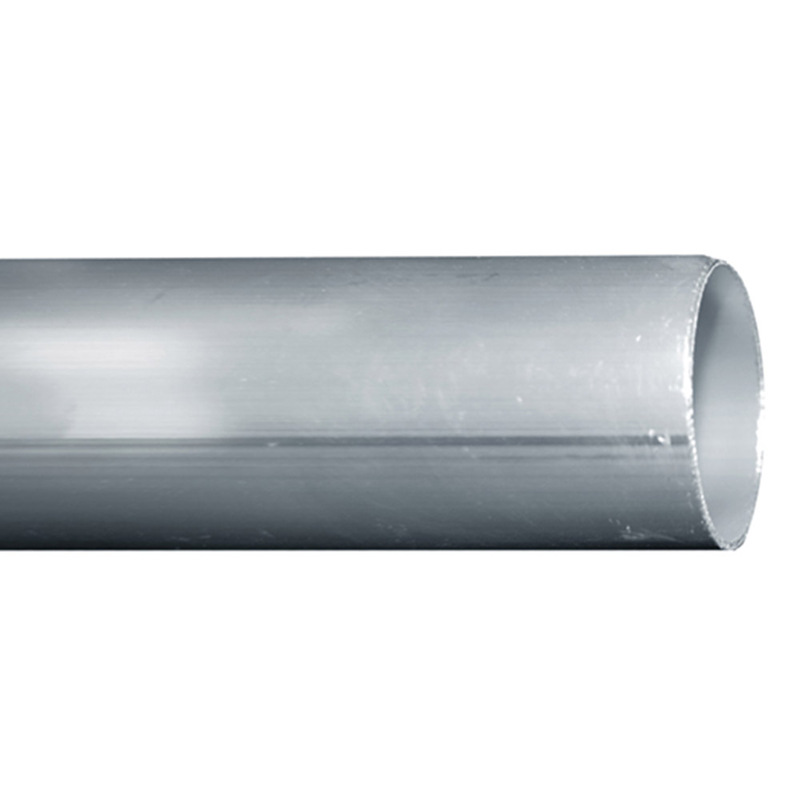 They spring open and quickly attach to a stand either horizontally or vertically. Some of these backdrops offer extra value because they are two-sided, meaning you get two different looks with each backdrop. 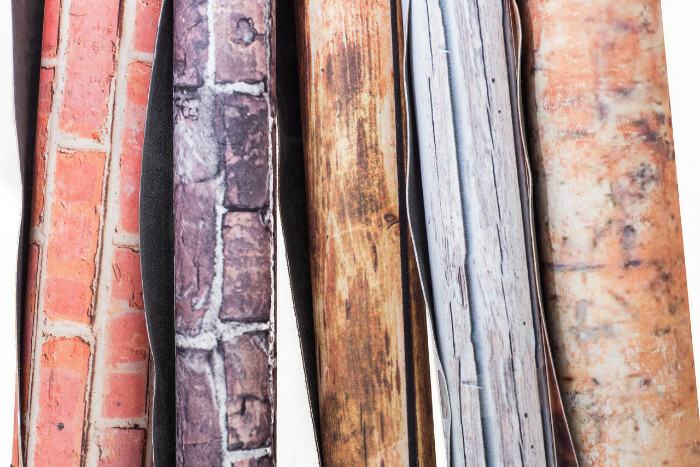 Seamless paper is perhaps the most popular choice for backdrops and has been for decades. It’s the most cost-effective means of customizing a smooth, even backdrop for a variety of applications including product photography, portraiture, or commercial photography. Although seamless paper cannot be cleaned, it compensates by being easily disposable and replaceable simply by unrolling more paper when it gets dirty or damaged. 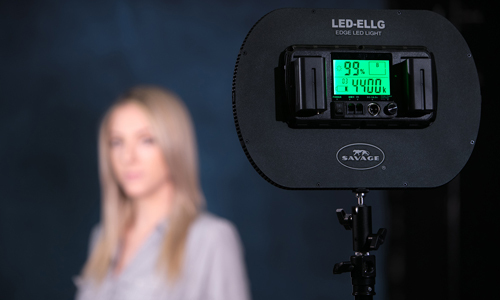 Savage’s Widetone series offers non-reflective seamless backdrops in 68 different colors to help complement whatever you might be shooting. 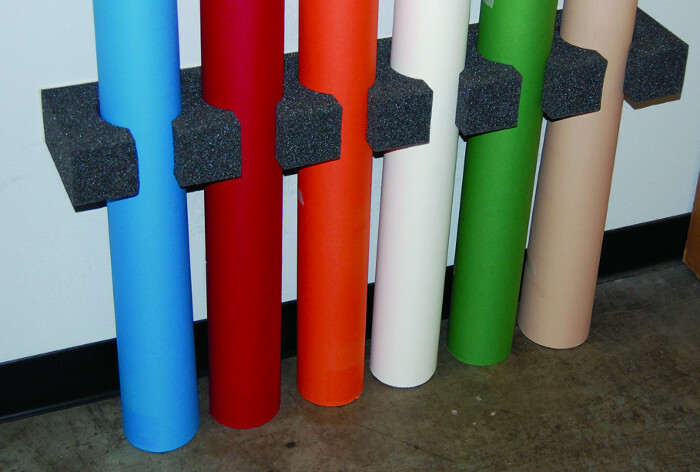 These come in rolls of varying lengths and range from 26” to 107” wide. The relatively low price point makes it easy to keep a collection of different colors on hand to be ready for any situation. Proper equipment storage for these rolls is also available from Savage with a Seamless Paper Storage Clip. 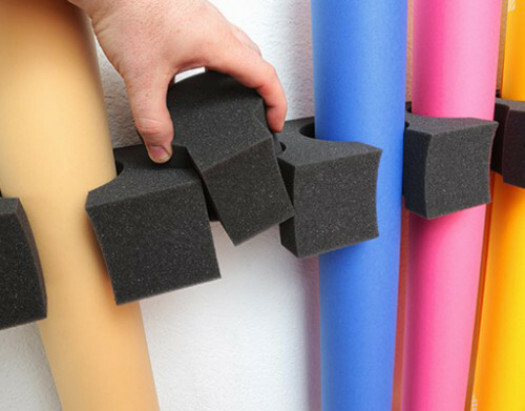 These flexible polyurethane wall-mounted units keep the seamless rolls conveniently out of the way yet easily accessible when needed, while also protecting them from damage. 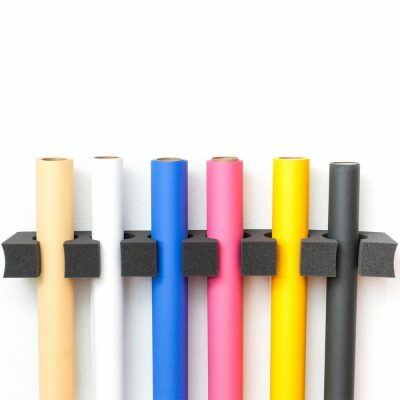 It’s easy to insert and remove a roll with the storage clip, and it also displays the paper for quick identification by color. Whichever backdrop you choose, be sure to have a proper storage system to ensure you get the most value from your investment. With a little care and planning you’ll be happier in the long run. 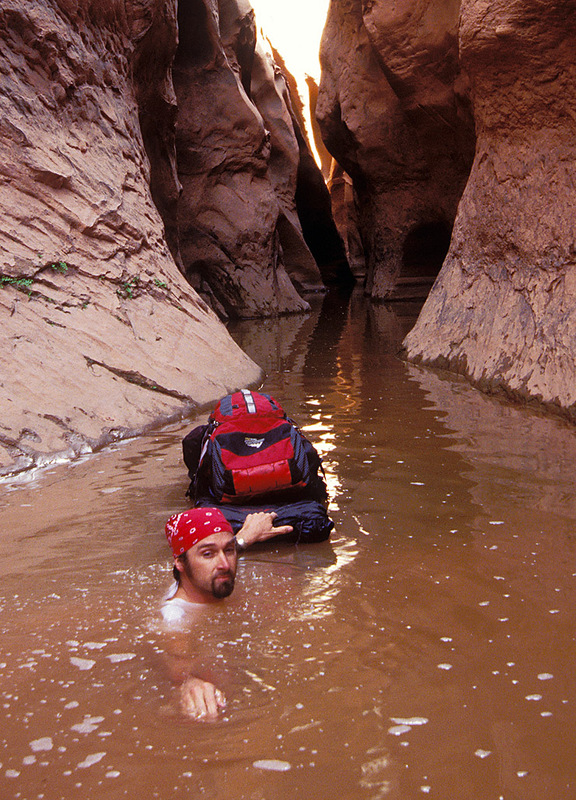 Elias Butler is a professional photographer and writer based in Arizona. He's written a book titled "Grand Obsession" and has been published in Sierra, USA Today, and Arizona Highways among many others. See Butler's website here. I absolutely love the seemless paper backgrounds by Savage. I ordered them through B&H Photo and use them exclusively for my in studio headshot sessions. Hi Jean-Pierre! Thank you so much for your kind words and we’re glad you’re putting our backgrounds to great use! 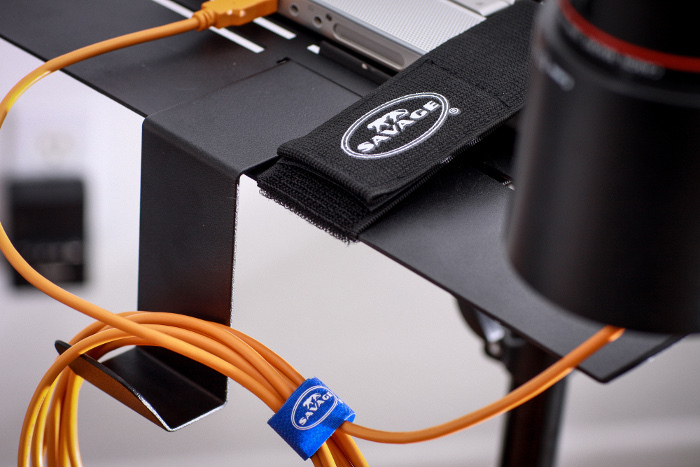 Helpful Savage Gear to Setup Your Photography Studio!